Amici’s Catered Cuisine is an affordable, award winning, off premise catering company. Amici’s has earned a stellar reputation for excellence in the Tampa Bay area for over 33 years and we are a preferred caterer at over 100 reception sites in the region. By presenting the finest quality gourmet foods, delivering impeccable service and dazzling with spectacular presentations, Amici’s has made thousands of events a triumph! We realize how important it is to really “wow” our clients in every way and especially on their wedding day. This is a day that many dream about at an early age and we want to ensure that Amici’s will help make that day spectacular in every way! Amici’s and our entire staff love what we do and it shows at each and every event we handle. We are extremely passionate about our business and we continually strive to go “above and beyond” for our clients. 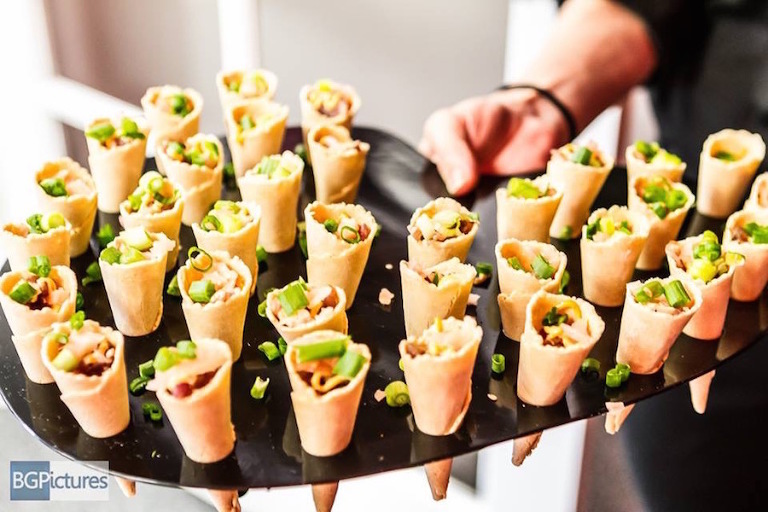 We love to “under promise and over deliver” to continually create the “wow” factor whether it is a simple delivery, corporate BBQ event, or a designer wedding with all the “bells and whistles”. Our executive chef was a graduate of The Culinary Institute of America in New York and has trained and worked abroad for over three years honing and mastering her skills. 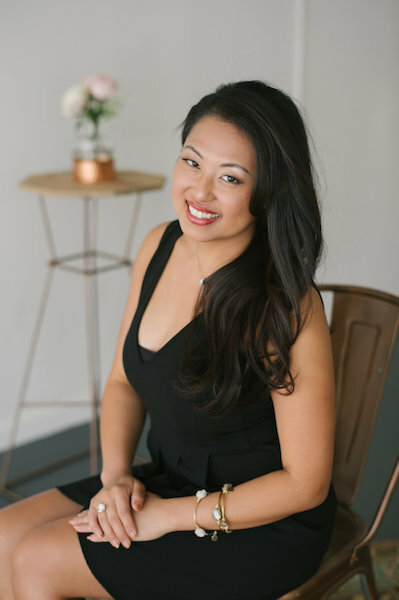 She surrounds herself with a team of amazing culinary and hospitality professionals and uses only the finest and freshest ingredients in their food preparations and recipes. Our cuisine not only tastes amazing, but is presented beautifully as well, through creative fruit and vegetable carvings and garnishes. Pricing for wedding menus start in the low $20’s for complete packages (that even includes all the china, flatware, glassware and linens).